There are more than 10 species of vultures that are found in Pakistan. 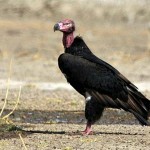 Species of vultures are facing catastrophic decline mainly because of a drug named Diclofenac. 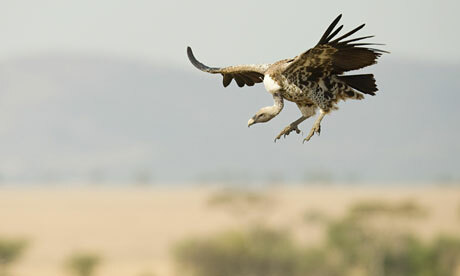 Most of this turn down is observed in the numbers of vultures in South Asia making them critically endangered spices. In 2004, WWF Pakistan in association with the Federal Ministry of Environment and IUCN Pakistan set a one day seminar on the Vulture Conservation at its chief Office on the 2nd September. The key purpose of this workshop was to bring together all the stakeholders to speak to the disastrous vulture cry off in South Asia. Vultures have a Â tremendously imperative ecological role as they are purifier of nature and their decline will sooner or later enhance the stray dog population which is also a vigor hazard for human population. These species also have holy significance to Parsi communities. Diclofenac is an extensively used medicine in farm animals and builds up in the kidneys of vultures when they feed on remains and ultimately leads to their fatality. 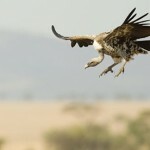 Research has shown that one in 250 rotting carcass is sufficient to trigger this accelerated down fall as vultures range usually and feed jointly. proposals from this workshop aided in developing the conservation map for this species.